Gold was discovered in 1875 and the town of Ophir was established near these new discoveries. 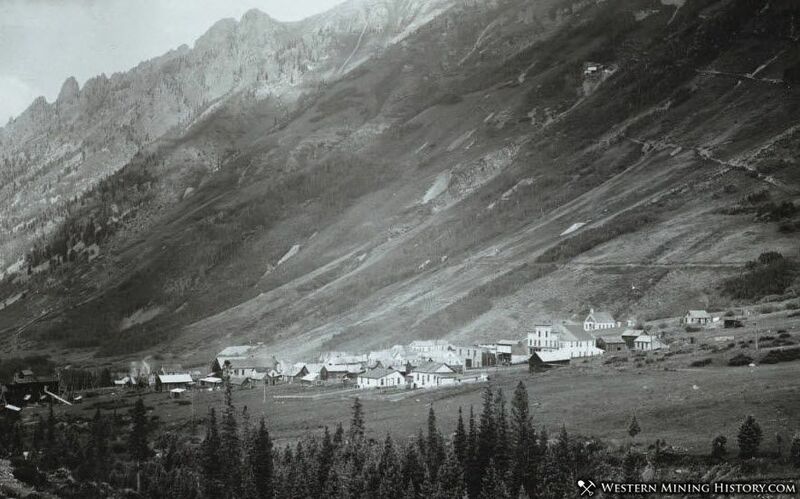 The town never grew to the size of some of its famous neighboring communities, but mining sustained a population in the hundreds for several decades. The mines were closing by 1910 and people started moving away. By the 1950's just a few people still called Ophir home and by 1970 there was just a single remaining resident. Ophir found a new lease on life with the opening of the nearby Telluride ski resort in 1972. Today the town has over 100 residents.